Companies as diverse as DHL and Fulton Hogan have turned to FUSO Canter Eco Hybrid light trucks to lower fleet emissions and cut fuel costs. This is the cleanest, most fuel-efficient Canter in the range. These eco-friendly trucks pair a 110kW turbo diesel engine with a 40kW motor for excellent performance in medium to low-speed environments. The Li-ion battery requires no periodic maintenance and is backed by a ten-year warranty. 40kw / 220Nm hybrid electric motor. Idle Stop / Start system helps reduce fuel consumption. Driver and far side passenger airbags. Suspended driver seat with folding arm rest, lumber support and weight adjustment (wide cab only). For a company that specialises in keeping our city streets clean and embraces innovation, having some of the cleanest, most technically advanced trucks on the job is a perfect fit. Civic Contractors were so impressed with their first Canter Eco Hybrid, they added a second. 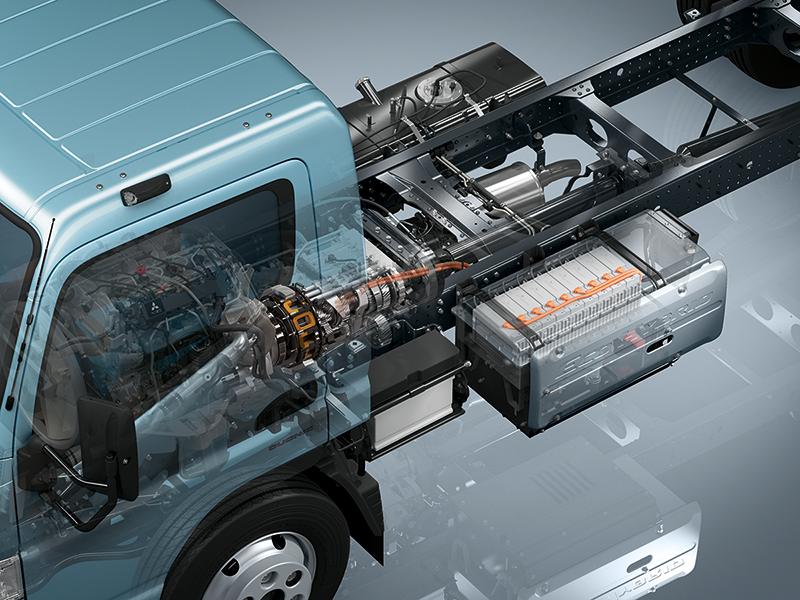 This is the cleanest, most fuel-efficient Canter in the FUSO range. 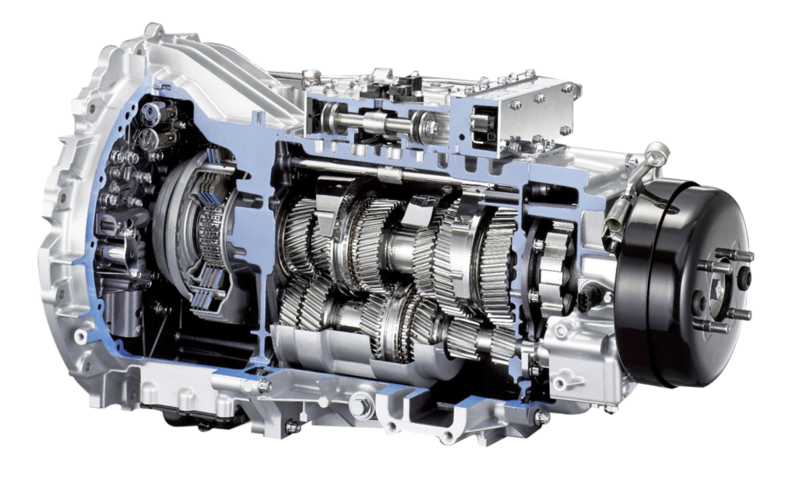 It pairs a 110kW turbo diesel engine with a 40kW motor for excellent performance in medium to low-speed environments. The Li-ion battery requires no periodic maintenance and is backed by a ten-year warranty. 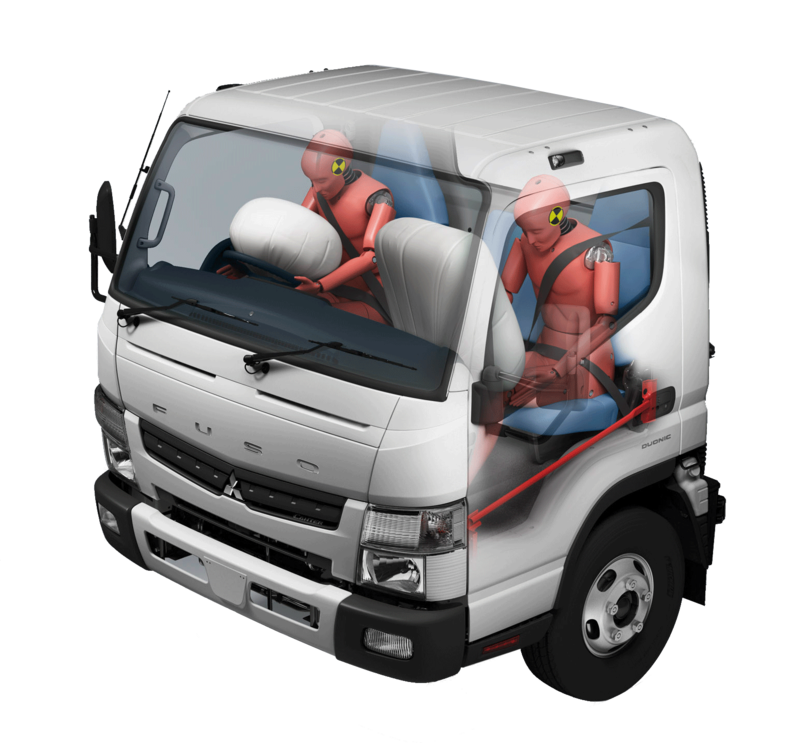 Contact your nearest FUSO dealer to discuss FUSO Canter Eco Hybrid for sale.